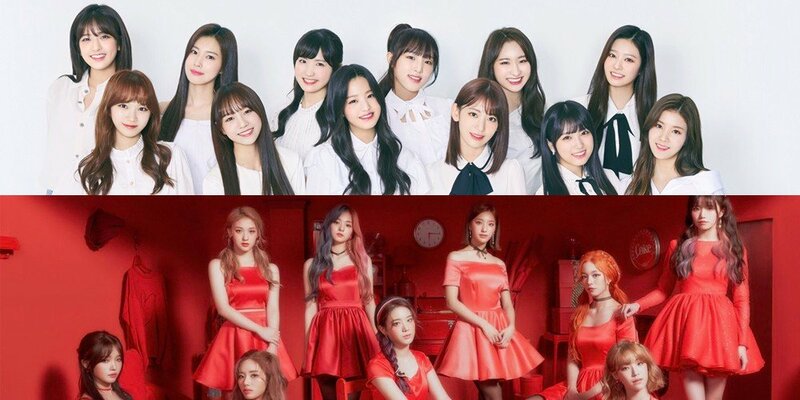 Off The Record Entertainment, in charge of managing fromis_9 and IZ*ONE, has issued an official statement in response to the ongoing spread of malicious comments and rumors involving their artists. Read the label's full statement below. "Hello, this is Off The Record Entertainment. First, we would like to thank fans who send their abundant love and attention toward our artists fromis_9 and IZ*ONE. To spread false truths and malicious slander about specific artists through online/offline and mobile platforms with indiscretion is a clear violation of the law, and considering that such actions can lead to mental harm and damage not only toward the artists involved but also to their families, labels, and their fans, we have decided to pursue strict legal action in order to protect our artists lawfully. If the spread of false truths, malicious slander and comments, sexual harassment, illegal usage of the artists' images and photos, etc continue, we plan on taking forceful legal action without agreements. We again thank all who love our label's artists, and we promise to do our best to protect our artists' rights through constant monitoring and active response. We ask for your unchanging, warm cheers and encouragements."